Gently cleans and hydrates the skin. You will earn 45 LuxePoints! 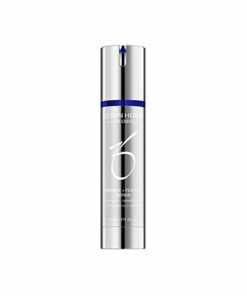 Hydrating Cleanser (formerly Normacleanse) is an advanced cleanser that gently removes impurities and oil, and prepares the skin to receive therapeutic treatments. 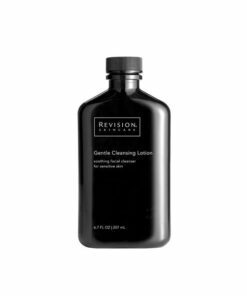 The Hydrating Cleanser’s cleanses and hydrates the skin, minimizing dryness and irritation. Massage a small amount on damp face and neck. Rinse thoroughly.